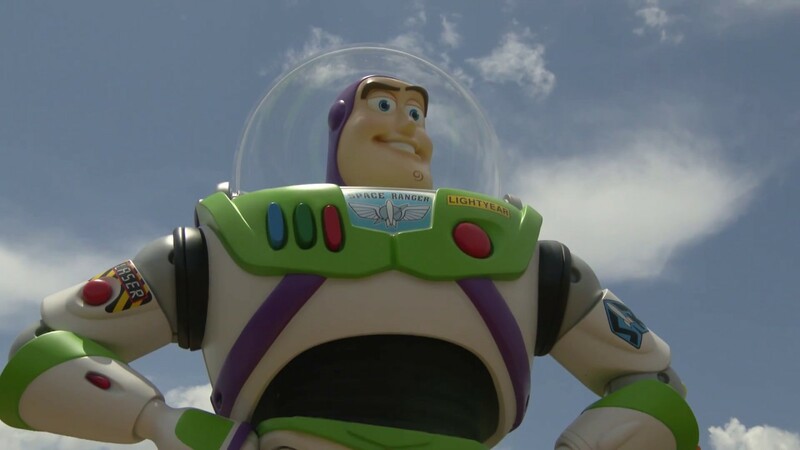 Just like we saw with last year's Pandora - The World of Avatar opening, Toy Story Land hit capacity on its opening day, leaving guests to wait in a holding area for the chance to get inside the new land. In anticipation of the new land, guests began lining up at the park's main entrance as early as 4:30am. The park opened 2 hours earlier than announced at 6am, and Toy Story Land quickly filled up with guests. Slinky Dog Dash, the highlight of the land, reached a 4 hour wait within the first hour of operation. Overflow queuing was used in both the courtyard at the Chinese Theater, leading all the way to Pixar Place. 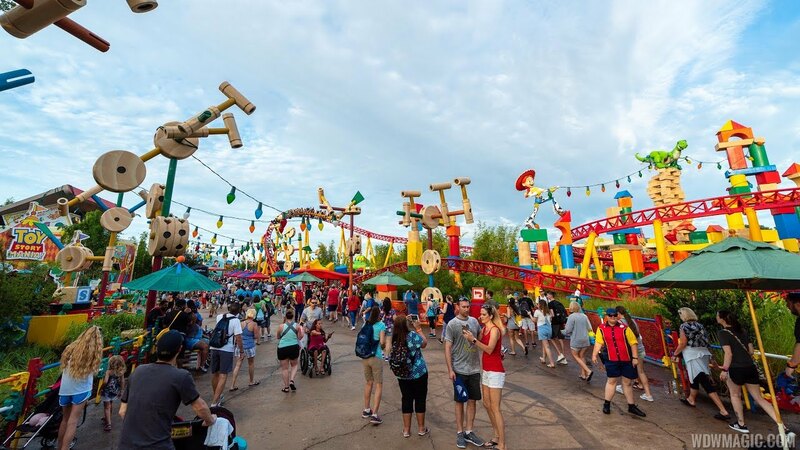 Toy Story Land itself then quickly reached capacity, leaving operations to effectively close the land to everyone other than those with a FP+ reservation. What was the standby line for Slinky Dog at the Chinese Theater then became a standby line to enter the land itself. By 9am, guests were being told of a 3 to 4 hour wait to enter Toy Story Land, and then 300 minutes for Slinky Dog Dash once they got inside. Even guest relations is on standby for long waits. 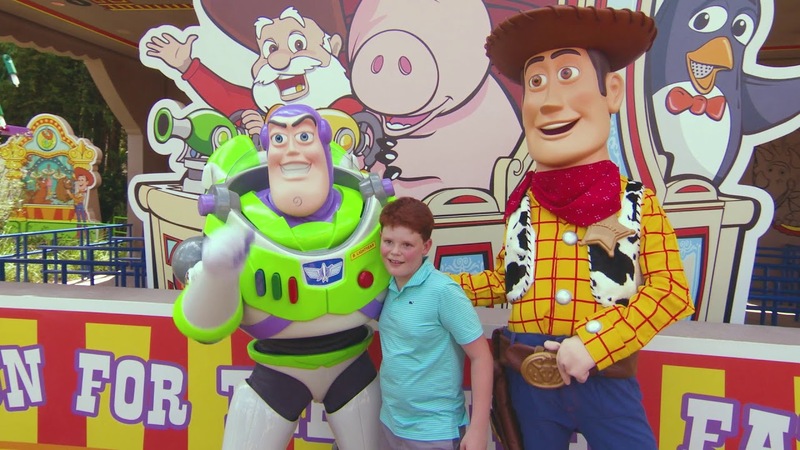 To further control crowds, Pixar Place is continuing to host meet and greets with Woody, Buzz and Jessie. Despite heavy crowds, Disney's Hollywood Studios continues to operate as normal, and parking is still available. Poor weather is expected this afternoon, so the situation is likely to change throughout the day.